Ooredoo will provide 5G mobility infrastructure to transform Manateq’s customers. Manateq’s projects mostly target industry verticals such as logistics, warehousing, plastics, metals, maritime, building materials, petrochemicals, and more. 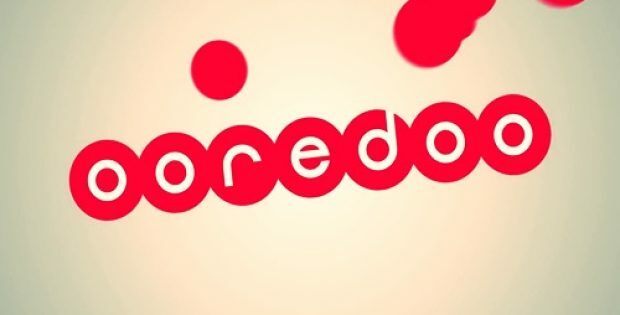 The Qatar-based telecom magnate Ooredoo, has reportedly joined forces with the Economic Zones Company, now Manateq, in a bid to provide its state-of-the-art 5G infrastructure across Qatar. As per reliable sources, the infrastructure delivered will help transform Qatar’s industrial zones and logistics parks in addition to accelerate the nation’s economic growth. A report submitted by the Gulf Times claims that under the terms of the agreement, Ooredoo will be providing world-class 5G-ready mobility infrastructure with the ability to digitally transform Manateq’s customers. Powered by Ooredoo’s 5G network, organizations will be able to leverage the firm’s IoT solutions and develop digital business innovations along the likes of augmented reality and drones. Yousuf Abdulla al-Kubaisi, CEO, Ooredoo, stated that the company’s partnership with Manateq will provide its investors the access to the most recent digital innovations in order to drive Qatar’s economic growth and boost global competitiveness. Ooredoo’s world-class 5G infrastructure possess the low latency and high speed required for digital business innovations and real time operations that can transform customer experiences. Speaking on the collaboration, Hamad al-Naimi, CEO, Manateq, claimed that the company’s partnership with Ooredoo is a testimony to its commitment of providing its investors with the best-in-class infrastructure to improve business competitiveness. Manateq is committed to supporting domestic entrepreneurs, promoting international investments, and also encouraging the adoption of IoT innovation to predict trends, personalize experiences, and optimize logistics. For the record, Manateq is known to develop logistics parks and industrial zones across Qatar, that offer various-sized plots of land to investors for constructing their own industrial facilities, offices, workshops, and warehouses, in addition to worker accommodations. Manateq’s projects target prominent industry spheres such as building materials, logistics, and maritime, in accordance with the Qatar National Vision 2030.